TERMS: Cash – A 10% nonrefundable earnest money payment sale day & balance on or before Jan. 10, 2019, although not prior to Jan 1, 2019. A Warranty Deed will be conveyed and owner’s title insurance provided with the cost divided 50-50 between the buyer and seller. Full possession for the 2019 crop year, subject to the rights of the existing tenant under the current lease and their rights to harvest the 2018 crops. All of the 2017 RE taxes payable in 2018 will be paid by the seller. 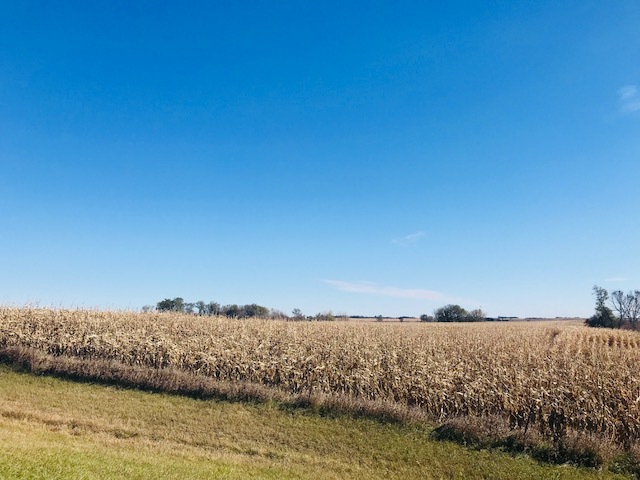 This property will be sold based on the acres stated on the county tax records, with acres understood to be more or less. The seller does not warranty or guarantee that existing fences lie on the true & correct boundary and new fencing, if any, will be the responsibility of the purchaser pursuant to SD law. FSA yields, bases, payments or other info. is estimated and subject to County Committee approval. Information contained herein is deemed to be correct but is not guaranteed. 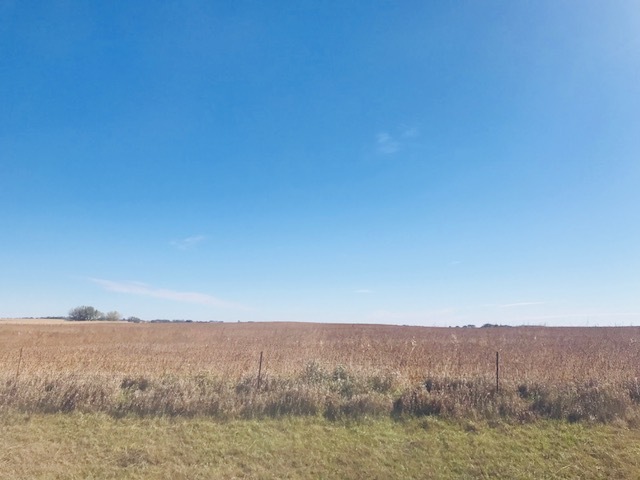 This property is sold subject to existing easements, restrictions, reservations or highways of record, if any, and subject to Moody Co. Zoning Ordinances. The RE licensees in this transaction stipulate that they are acting as agents for the seller. Sold subject to confirmation of the owner.